District Program Officer Akhilesh Mishra ordered a probe into the incident as angry locals protested against the administration. Food packets distributed at anganwadi centres in Udham Singh Nagar were labelled 'made with pork and beef'. A major controversy erupted in Uttarakhand's Udham Singh Nagar after food packets distributed at anganwadi centres mentioned use of beef and pork. Supplementary nutrition food packets are distributed monthly at anganwadi centres for malnourished children and women. 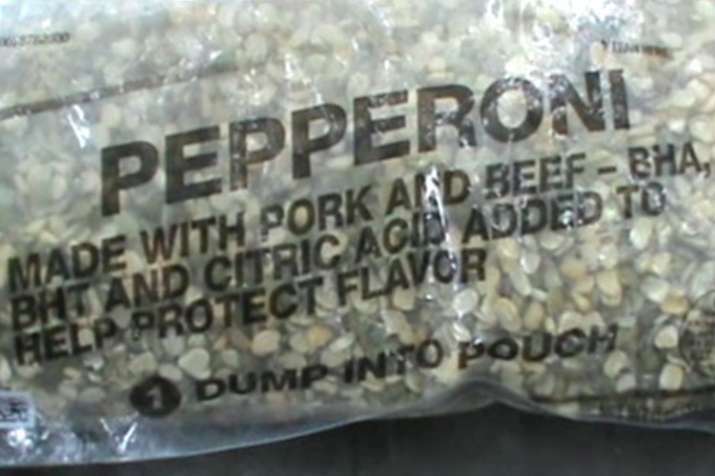 However, the sealed small plastic bags which contained oats, soyabean had "Pepperoni - Made with pork and beef" mentioned on it triggering a row. People who received the food packets from anganwadi centres at Dineshpur, Gadarpur areas of Udham Singh Nagar raised an alarm over the issue and questioned whether the authorities were using used plastic packets for packaging of food supplements for children and women. District Program Officer Akhilesh Mishra ordered a probe into the incident as angry locals protested against the administration. Mishra also banned use of plastic for distributing food items in the district. An inquiry has also been ordered to identify the shop from where the plastic bags were purchased.